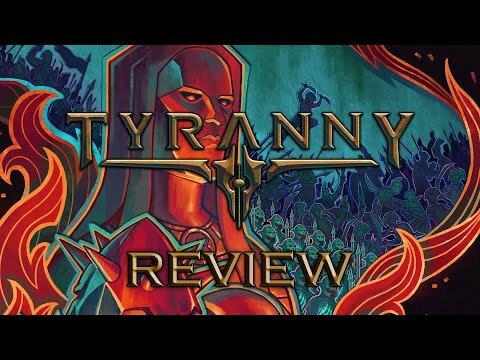 Tyranny Wiki will guide you through the game with all the information on weapons, attributes, quests, races, bosses, items, equipment and more! In Tyranny, the grand war between good and evil is over – and the forces of evil, led by Kyros the Overlord, have won. The Overlord's merciless armies dominate the face of the world, and its denizens must find their new roles within the war-torn realm. Players interact with the population to inspire loyalty, disgust, or fear as they roam the world as an officer in Kyro's forces, empowered to act as both judge and executioner.